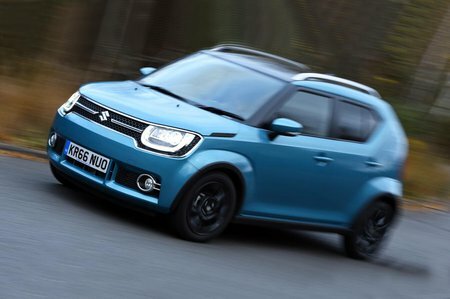 Suzuki Ignis Running Costs, MPG, Economy, Reliability, Safety | What Car? There’s very little difference in the list price and PCP finance deals of like-for-like Ignis, Volkswagen Up, Kia Picanto and Hyundai i10 models, but in our favourite SZ-T trim the Ignis is fractionally cheaper as a cash buy. A Dacia Duster, from the class above, is available for around the same price and offers much more space. If you want all-wheel drive, though, the Ignis is cheaper compared to the Duster. Our fuel economy tests on a non-hybrid front-wheel-drive Ignis produced a real-world average of 50.9mpg – not quite the official figure of 61.4mpg but still pretty good. The hybrid, on the other hand, produced a real-world average of 59.6mpg to make it the most economical car we've ever tested. That's no small feat. And the good news doesn't stop there. Comparatively low CO2 emissions help to keep company car tax palatable, while resale values are predicted to be strong by city car standards. However, servicing and insurance costs are relatively high when considered alongside smaller city cars. SZ-T is the best-selling trim, and it’s easy to see why. 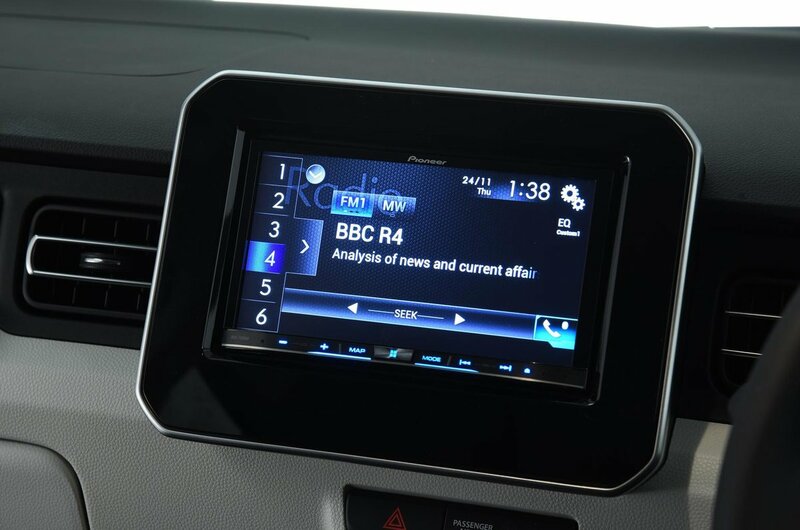 It adds 16in wheels, a rear-view camera and the clever sliding rear seats to the entry-level SZ3 model’s front electric windows, DAB radio, Bluetooth, four-speaker stereo and air conditioning. All in all, it represents the best value in the range. That said, we can see why you would go for SZ5: it gives you standard automatic emergency braking (AEB) to push the Ignis’s Euro NCAP score to the maximum five stars. On models without AEB, that rating drops to three. You can add AEB as an option to lesser trims, though, but it is expensive. 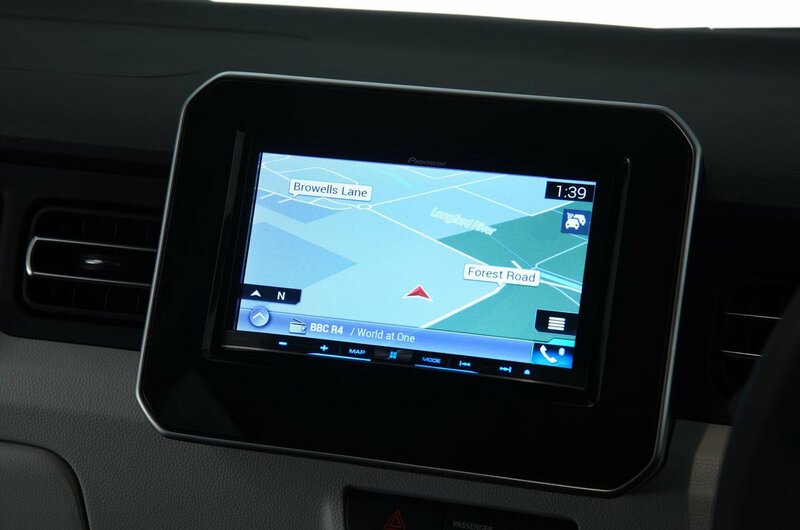 Unfortunately, no reliability data is yet available specifically for the Ignis. However, Suzuki performed brilliantly in our most recent reliability survey, finishing top out of 31 manufacturers tested. For further peace of mind it gets a three-year or 60,000-mile warranty, which is standard for the class. All versions come with an immobiliser and security deadlock on the doors.